We love this stunning image by James MacFarlane. 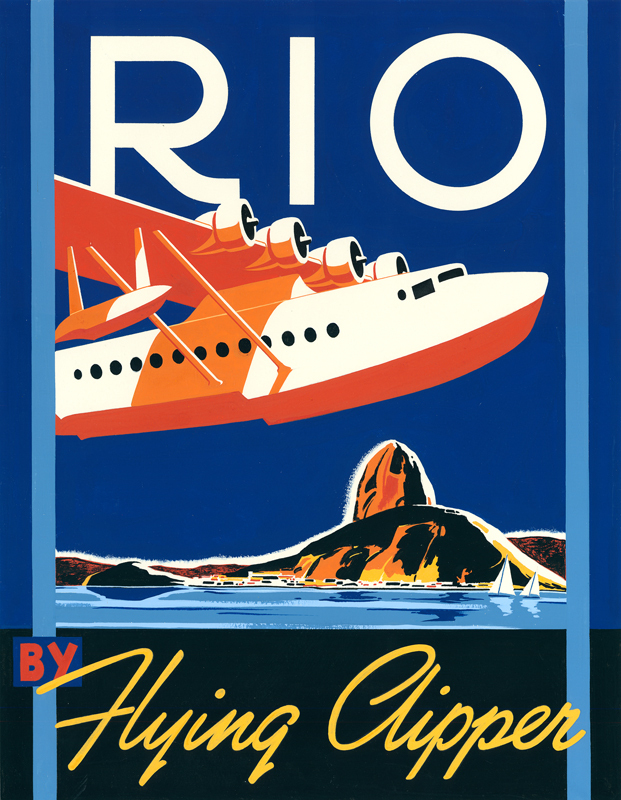 James has been represented by Meiklejohn for over thirty years and with the Rio Olympics on our minds, this stunning image is as relevant today as when it was originally commissioned. James' timeless style and outstanding craftsmanship have endured the decades, making him a firm favourite with advertising and design clients around the world. To see more of James' work, click here. James MacFarlane is represented by Meiklejohn. Published on 10 August 2016.